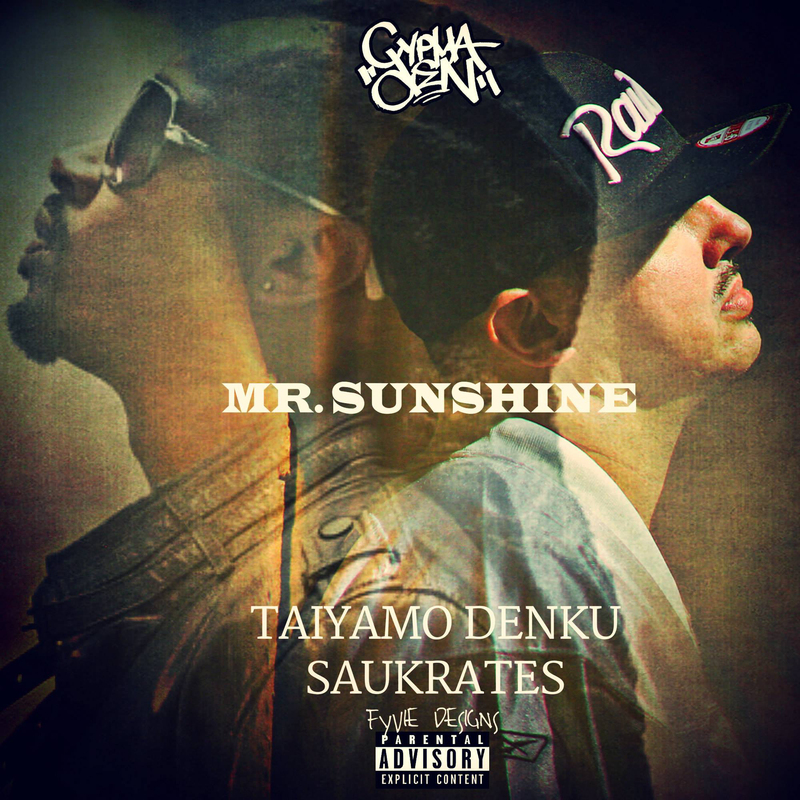 Milwaukee’s own Taiyamo Denku delivers his latest single “Mr Sunshine” produced by Dcypha and featuring Toronto artist Saukrates. On the track, the two emcees drop some lyrical gems while shining light on the plague of dumbed down music in Hip-Hop with no true message or lyricism. You can find “Mr Sunshine” on Taiyamo’s new album, No Industry Standard, available on Bandcamp here.